We are from last many years in the hospitality services also we are known for our warm and homely services. The Airport/Railway station of Katra is located only 45 kilometers (23 miles) away from the Hotel Swing High. 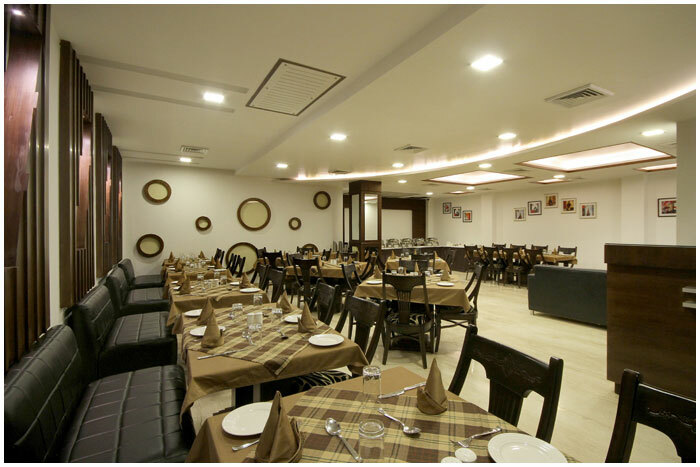 The Hotel provides all the amenities that todays traveller desire in all of its 47 rooms modern comfort and convenience are seemlessly combined to ensure the guests satisfaction. Family/Child Friendly, Internet/Wi-Fi, Banquet Facilities, Security Guard, Restaurant, Gardens, Breakfast Services, Health Club, Express Check-In/Check-Out, ATM/Banking. Wakeup Calls, Television Room, Refrigerator Room, Room Heater, Shower Caps, Complimentary Newspaper, Desk, Slippers, Air Conditioning Room, Bottled Water in Room. User reviews for "Swing High Hotel Katra"